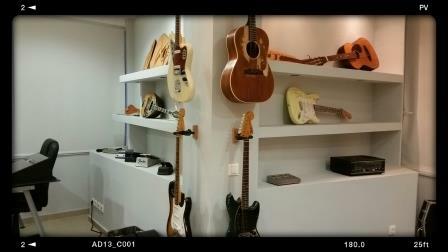 We started as a really small store and workshop 35 years ago, at the same spot in which you will find us even today. 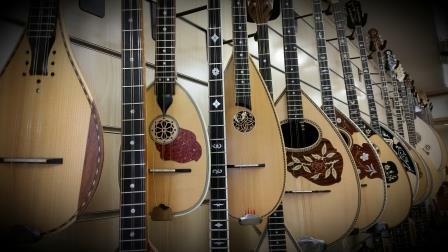 Just traditional instruments for the local musicians. 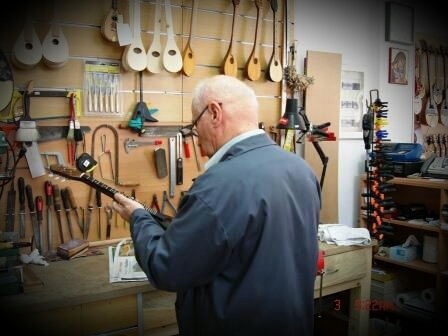 The need for knowledge, the perseverance, the courtesy, the service, the support and of course the right quality product at the right price years over the years brought us closer to you. 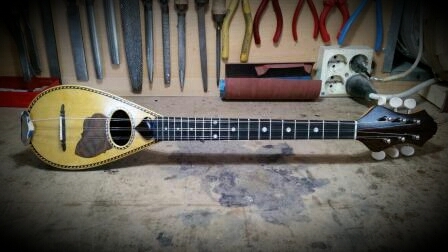 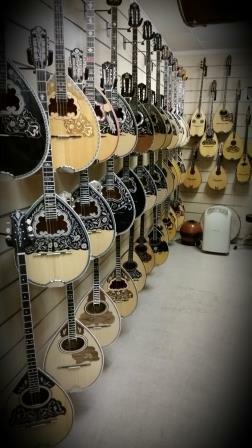 With your support and our tenacity to develop we managed to open a larger workshop at Egaleo, just few meters from the old one, in mhich for the last 30 years we manufacture traditional folk instruments like 8string and 6string bouzouki, misompouzouko-3/4bouzouki, and 8string and 6string tzoura, baglama, mandolin, we repair everything that has to do with string instruments and we offer a full service on guitars. 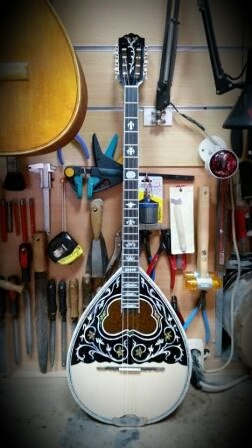 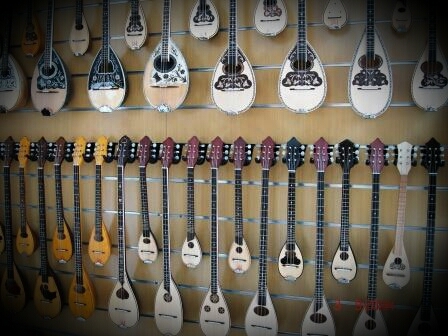 At the same time in all three of our stores, at Egaleo and Monastiraki, you will find many stringed instruments such as lute-laouto, lavta or lafta, Cretan lyra, Pontos lyra and kemane lyra, oud, saz, tamboura, kanun, dulcimer, violin, viola, etc. 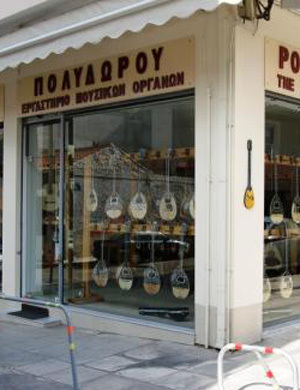 Variety of percussion as toumperleki, darabouka, bendir daireh, tabor, davul, simbles, spoons, scrapers, maracas, claves and educational percussion as zylofone etc. 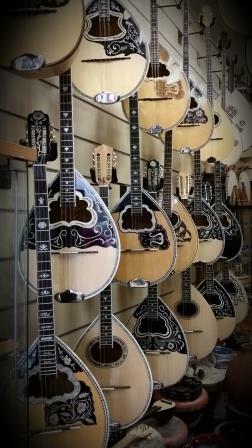 And of course wind instruments like clarinet, kaval, ney, mey, zournas, flute, harmonica, ocarina, etc. 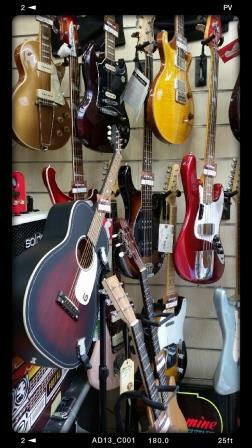 On our website you will find a wide variety of instruments and accessories listed above. 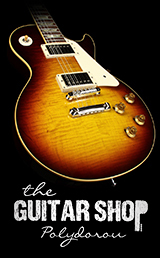 Our goal is not just this site to show some products like pictures but more than 90% of the shops there to see and try them. 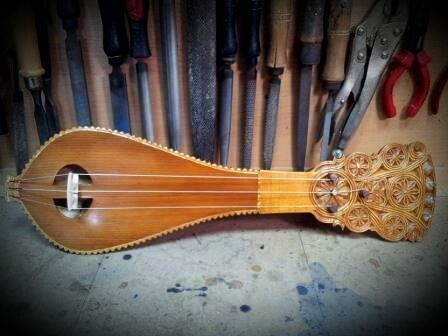 Thank you for your contribution and your comments. 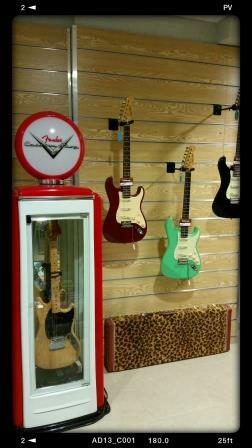 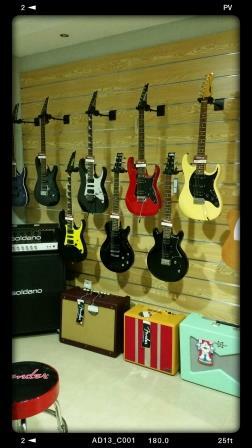 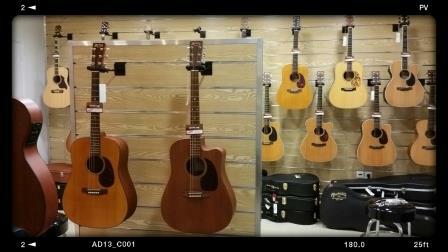 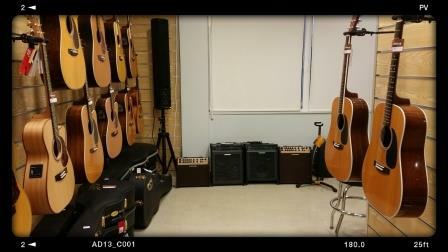 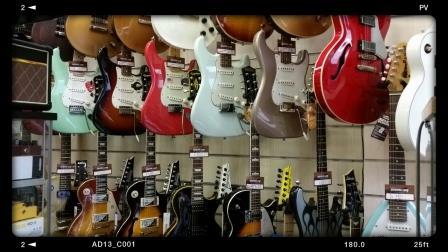 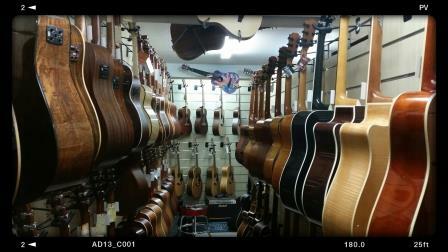 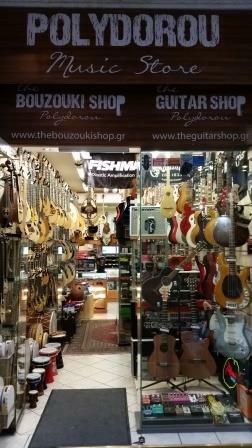 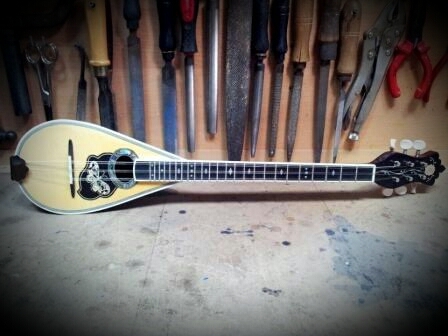 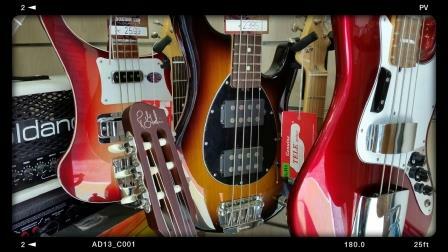 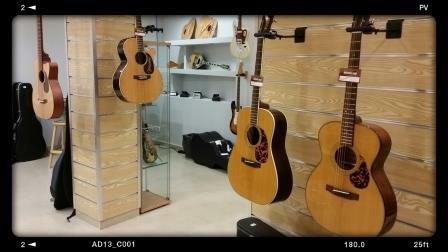 1) Store "The Bouzouki & Guitar Shop - Polydorou"
3) Workshop & Store "The Bouzouki Shop"